Jacklyn is from Garland, Texas. She has been dancing since the age of 3, and was trained at Talent N’ More Dance Center in Richardson. During her 14 yeas at Talent N’ More she competed on their Intermediate, Junior, and Senior Companies. She attended Naaman Forest High School where she was a member of their Varsity Drill Team, The Sterling Stars. Throughout her 3 yeas as a Star she served as Jr. Lieutenant her Junior year and Captain her Senior year. She was also selected as a member of their elite dance company, “Silhouettes”, and elite kick company. After graduating in 2009, Jacklyn attended Kilgore College where she had the honor of being a Rangerette for 2 years. There she received an Associate of Fine Arts in Dance. 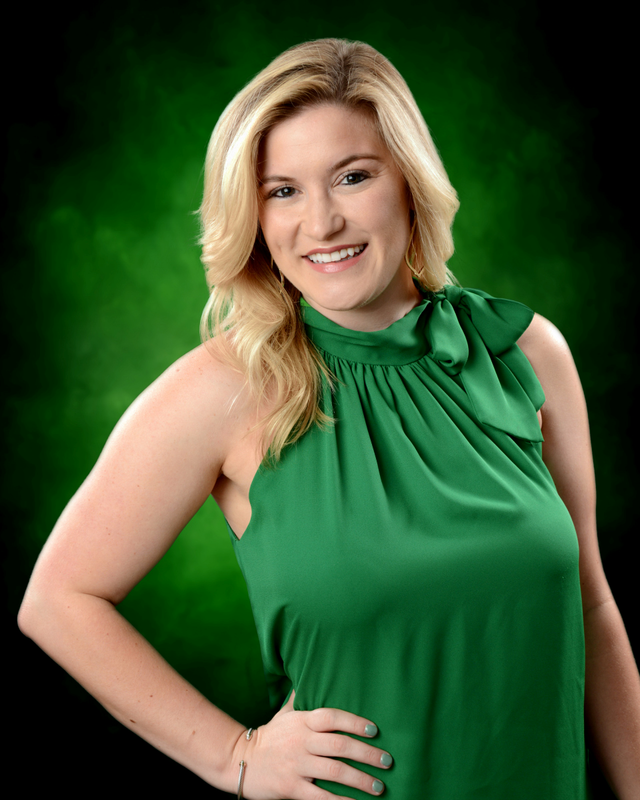 Jacklyn then transferred to the University of North Texas where she received her B.A degree in Dance and Secondary Teaching Certification in Dance, Physical Education, and Health. While at UNT she danced as a North Texas Dancer and was a member of Chi Omega. She currently works as a dance staff member for Encore Creative Productions. Jacklyn is excited for the upcoming years at BHS, and honored to be director of the high kicking, show stopping Berkner Bandoleras! 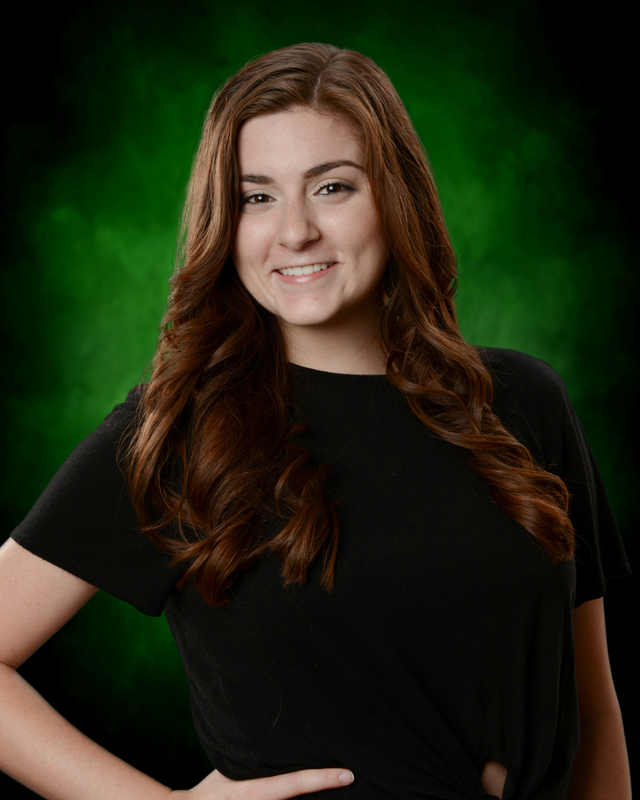 Brooke Luna is originally from Pflugerville, Texas where she began dancing at the age of 10. Brooke trained heavily in Royal Academy of Dance ballet curriculum until she made her high schools drill team. After serving as a two year Captain in high school, Brooke went on to become a Kilgore College Rangerette. She was elected as Captain and led the 75th and 76th Lines during her sophomore year. Brooke recently graduated from Texas Womans University where she finished her degree in Dance Studies. In her free time, Brooke travels across the state to teach and choreograph for other drill teams, and enjoys spending time with friends and family.